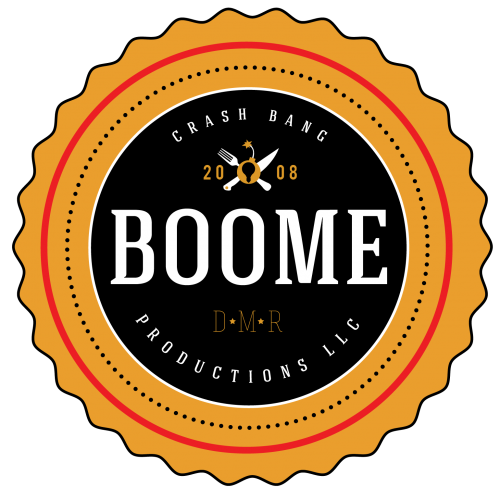 Crash Bang Boome Productions is a global, multi-platform consultancy that crafts identity and creative content for elite culinary, kitchen and lifestyle brands. Working side by side your brands PR, Marketing and Advertising team. CBB is able to offer a wide variety of services tailored to help your brand adapt to the latest media, food & drink, and lifestyle trends. 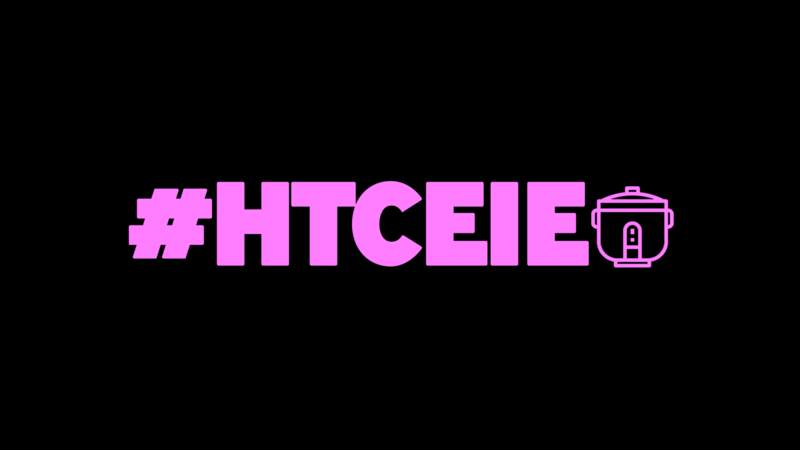 We specialize in product integration and the rapidly growing new space of live stream sales events. Whether you’re in need of live streaming and pre-recorded production, social media consultation, ROI online marketing, or sourcing experienced professional talent, Crash Bang Boome Productions has you covered.